In 2014 businesses on Brackmills voted YES to renewing the estate’s status as a Business Improvement District (BID) for a second time. 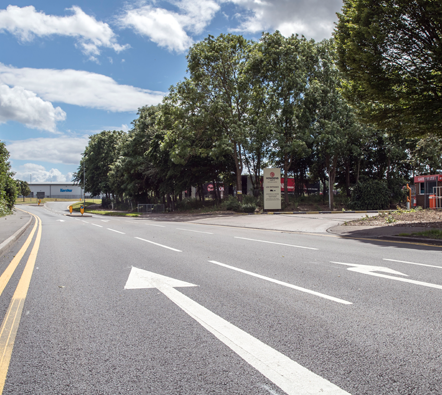 Brackmills Industrial Estate now aspires to be the premier business and logistics park in the country. Sara Home Executive Chair of the Brackmills BID, explains: "Brackmills has come a long way over the last 10 years - from a decaying and crime ridden estate to an attractive and safe operating environment with great amenities for those who work here. 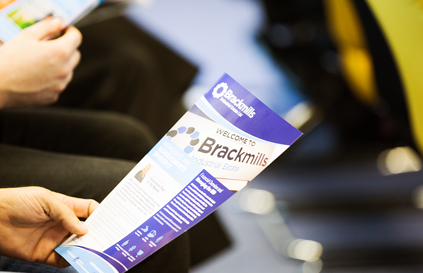 "The aim over the next five years is to ensure that Brackmills presents an image to all which reflects the high quality values and standards of the local, national and international businesses based here.